Maybe you have you been been riding for a while but feel your skills have reached a plateau? 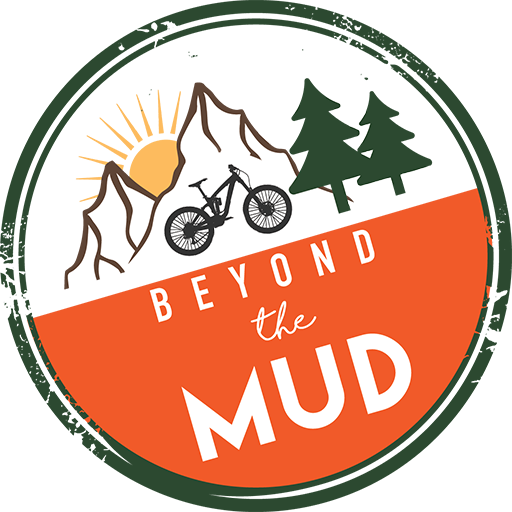 Our flow mountain bike coaching day aims to get you riding smoother and ultra efficiently. 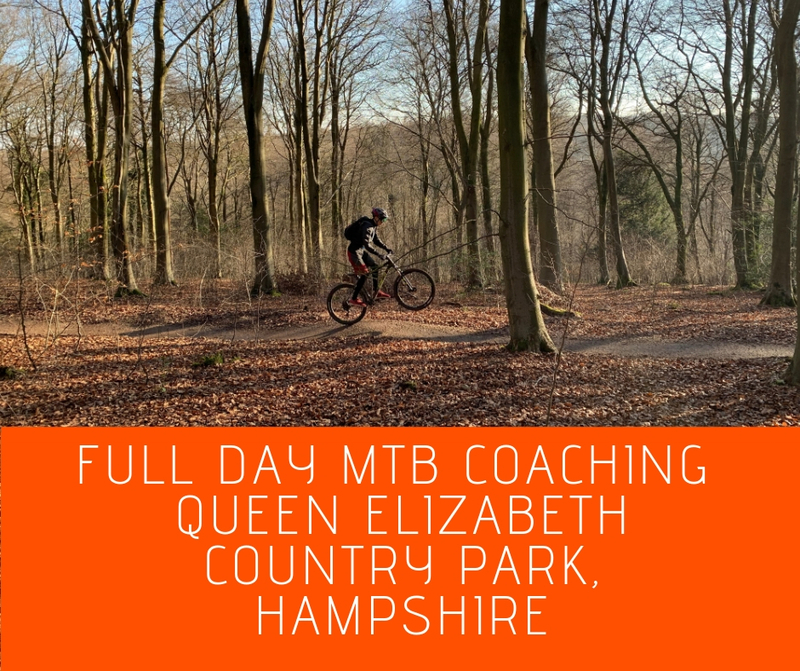 If you find you constantly going from pedalling hard to braking hard then our flow course can give you the tool kit to carry your flow, glide down every trail and use trail features to increase the enjoyment of your ride.